We’ve been working really hard to get some new kits together for the special little ones in your life! 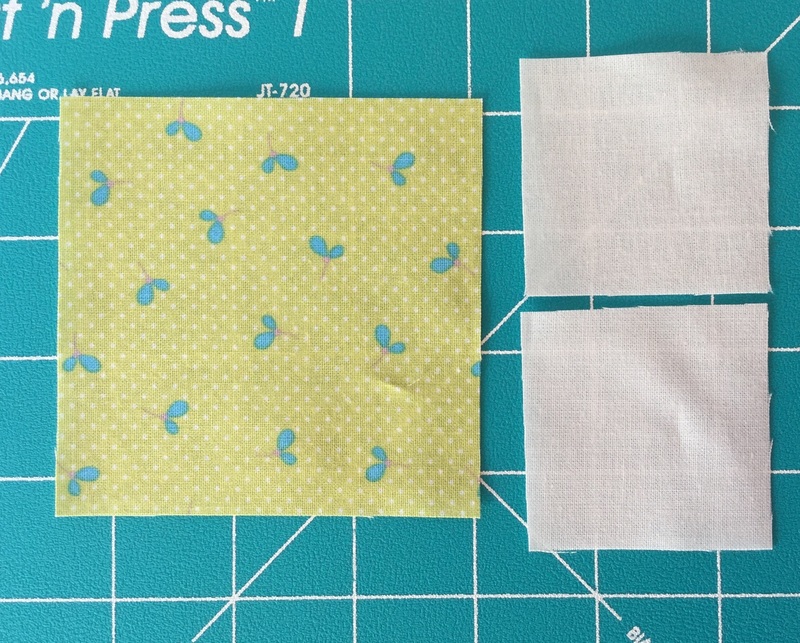 This first one is called ‘Sweet Baby Girl’ and it’s from the Sweet Baby Girl fabric line from Riley Blake. 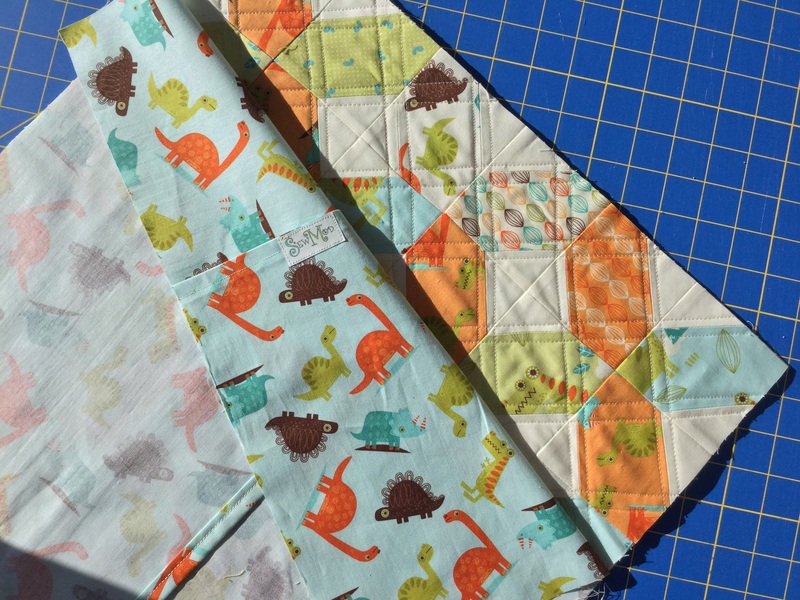 The monkeys & frogs in the this line are so cute and the alphabet fabric is adorable with the toys mixed in! 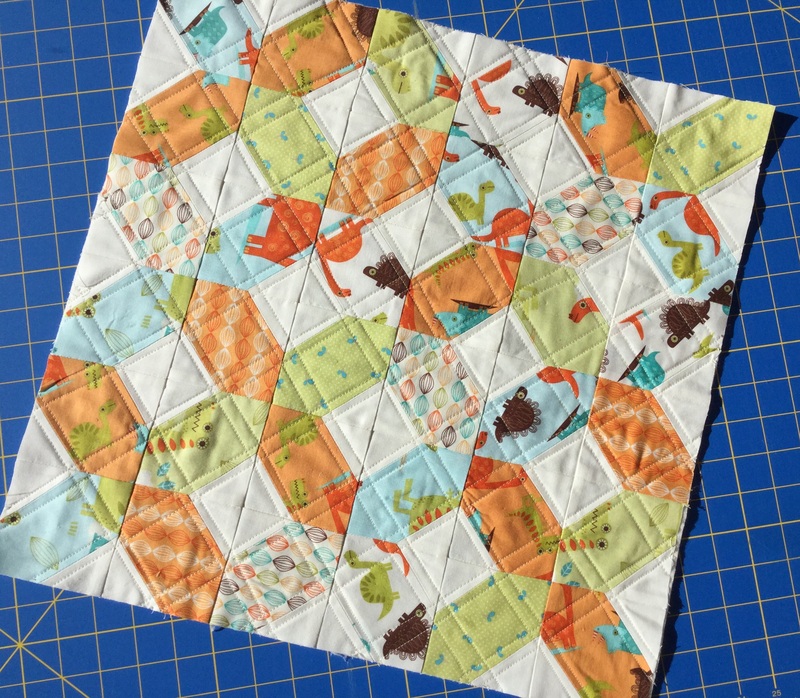 We kit this strip quilt up often and it’s perfect for beginners and experienced quilters alike. 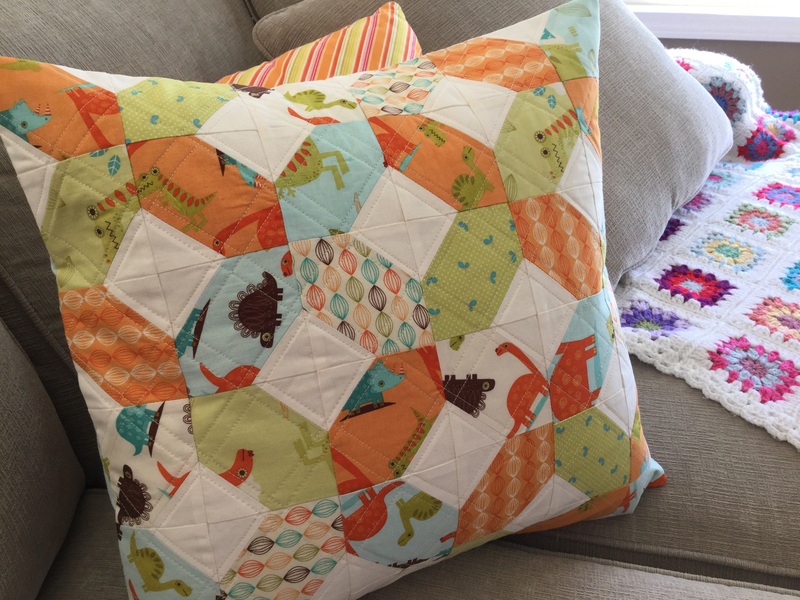 A fast quilt that can be made completely DIY style. 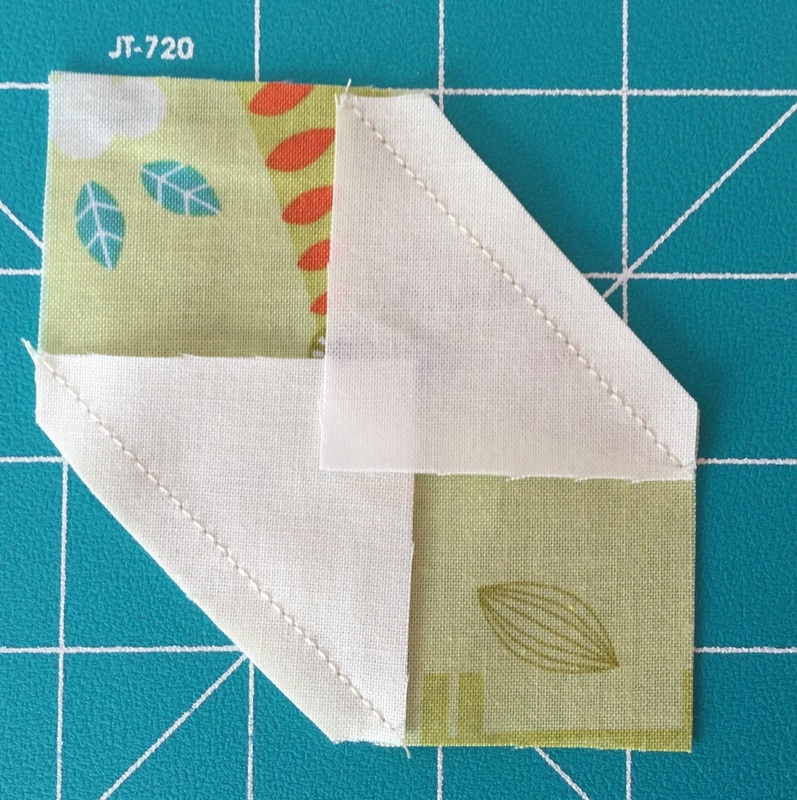 The quilt is easy enough to quilt at home with straight line quilting on each side of the seam allowances. 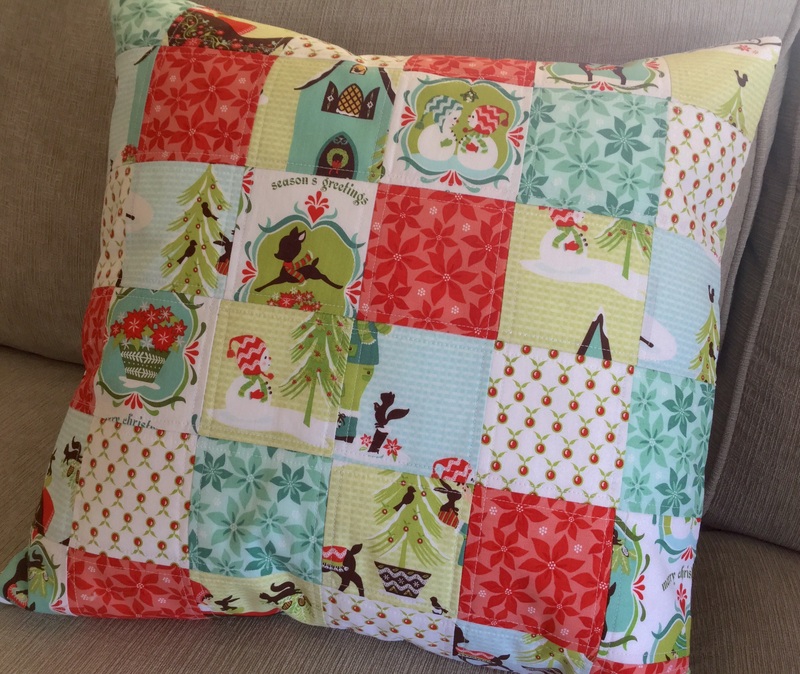 The Sweet Baby Girl complete KIT can be found in the SewModDesigns Etsy shop for $40 plus shipping. Everything is included in your kit except the batting. You even get to select your favorite backing..
To read more about this Sweet quilt click HERE. 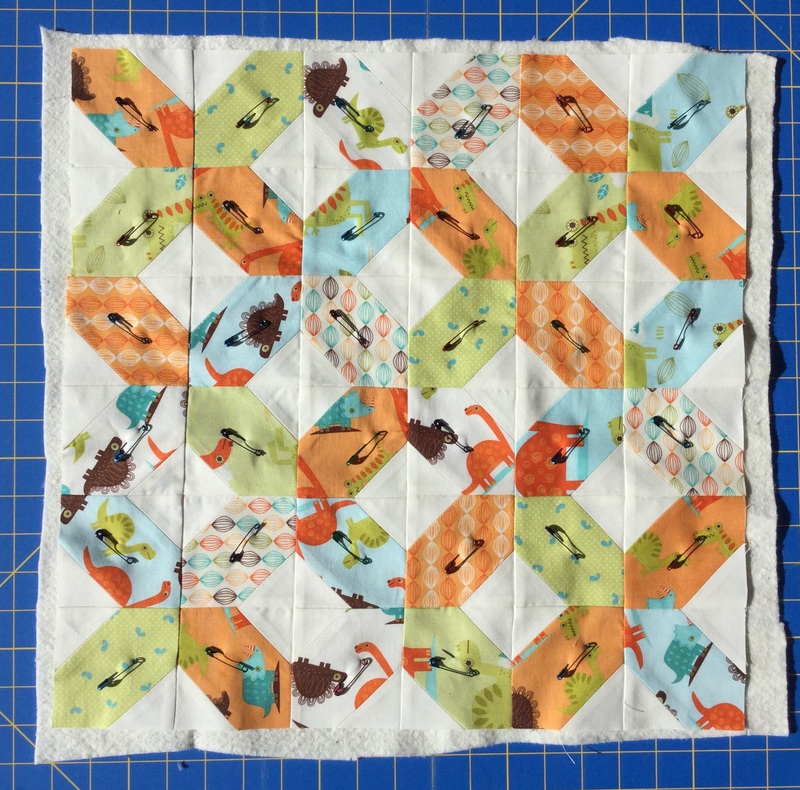 A quilt for the future sports star…Play Ball Baby Quilt KIT. This was my first time kitting the Radio Way pattern from JayBird Quilts. This was just about the easiest thing I’ve sewn! 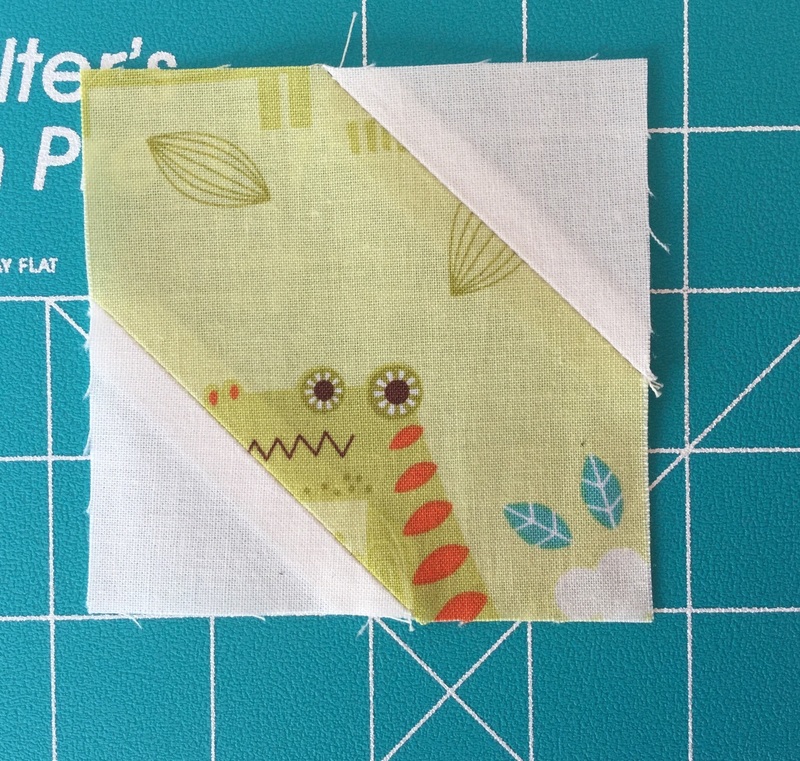 Half of the cutting is already done since it’s made from a jelly roll so this sews up super fast! 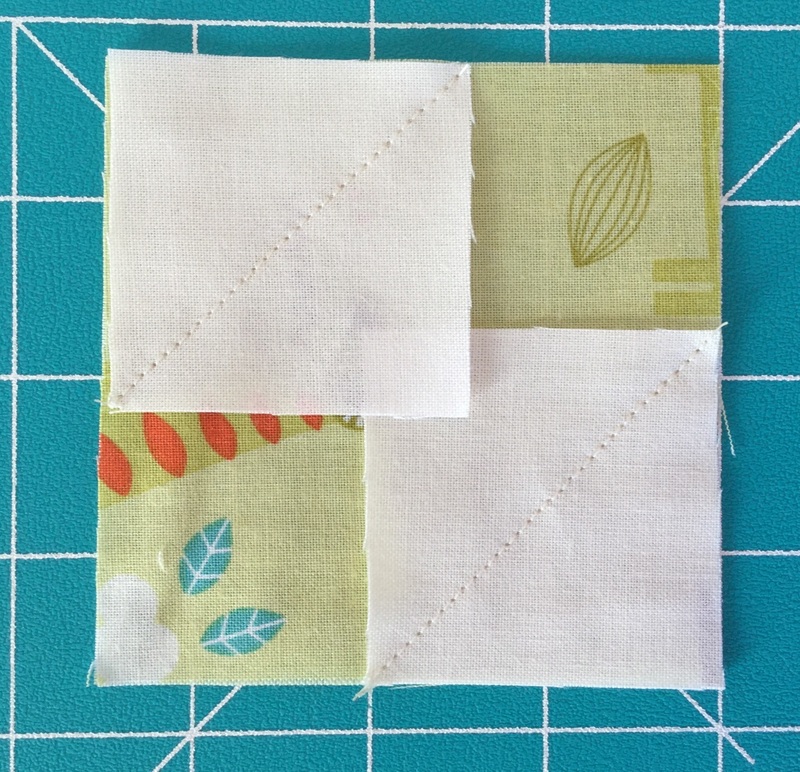 Measuring at 40″x40″ and having all of the straight lines on the quilt, make ‘straight line’ quilting easy. 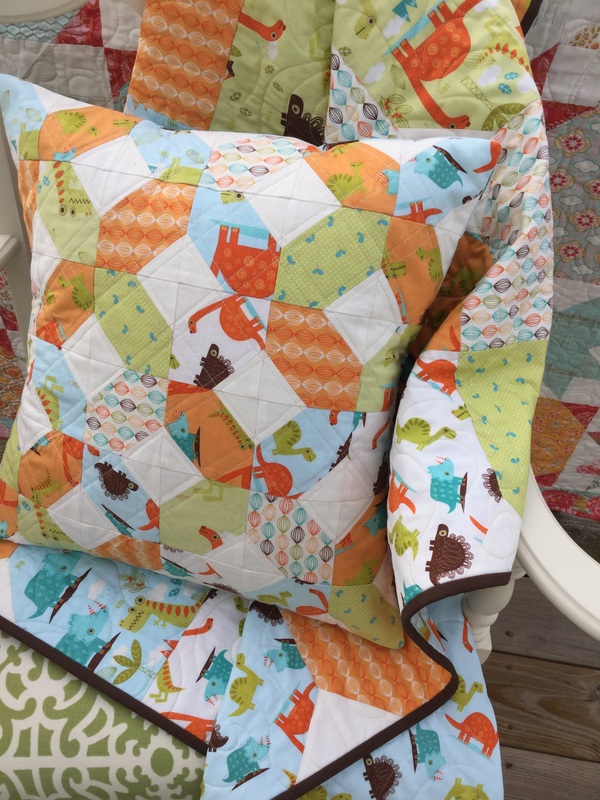 Paige actually quilted this one for me with stars and loops so it’s definitely another great quilt for beginners and experienced quilters. The fabric line is Play Ball from Riley Blake with every sport boys love…baseball, football & basketball. 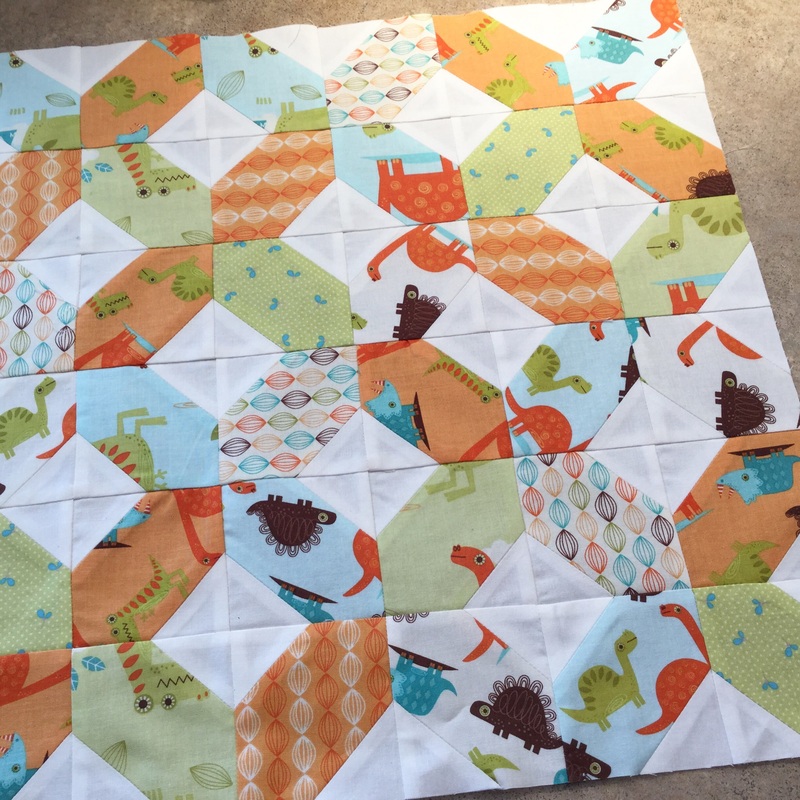 Every piece of the line is featured in the quilt top. The backing is your choice of tossed jerseys in navy or the Play Ball main print. 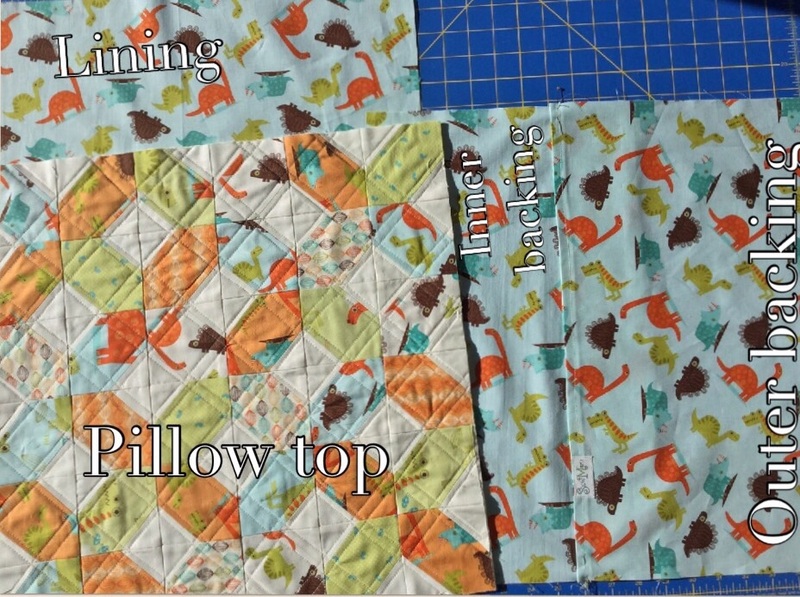 The complete KIT including the top, backing, binding & pattern is $40 plus shipping and can be found HERE.